Family owned and operated since 1958. Inspection of steering components and wheels. Front end alignment check with any service. Cannot be combined with any other offer. Applies to most cars/trucks. Limited time only. Family-owned by three generations of dedicated business owners and mechanics, Bartel's Auto Clinic - Oswego’s history goes back more than half a century. 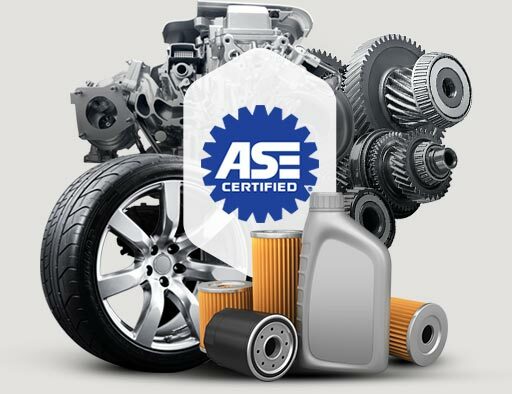 At Bartel's Auto Clinic- Oswego we constantly update and train our team of ASE-Certified Technicians. 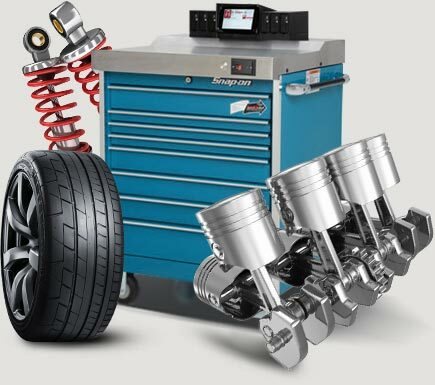 We use the latest diagnostic tools to maintain and repair your car. Bartel's Auto Clinic- Oswego stands behind all repairs. We are competitively priced and offer a free 3-year/36,000-mile, pro-rated nationwide warranty. We know every dollar counts! "Always great service!! Needed quite a bit of work done through an extended warranty.Bartels took care of everything for me. I didn't have to call the extended warranty once the car was in the shop." 5 star review by Robert M.
At Bartel's Auto Clinic - Oswego, customer satisfaction is our highest priority. 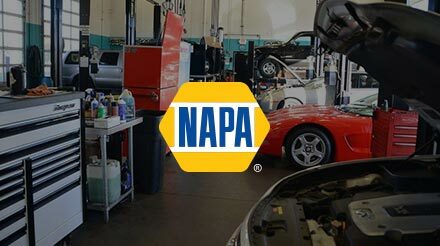 When you choose us, you can expect attentive service and the fast, effective auto repairs you need to get back on the road. We service and repair all makes and models.